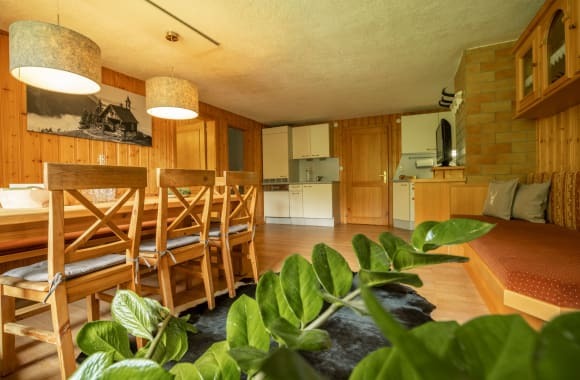 It is very easy to realise your dream of finding peace and relaxation in the romantic holiday village Silbertal Vorarlberg, in the Montafon holiday apartment at the organic and mountain farmhouse. 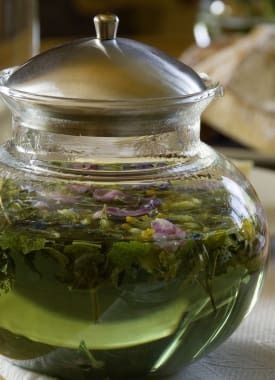 Not only in summer, but also in spring, autumn and most importantly in winter, when the sun and the cold clears the air, a holiday with us will mean relaxation for body, mind and soul. 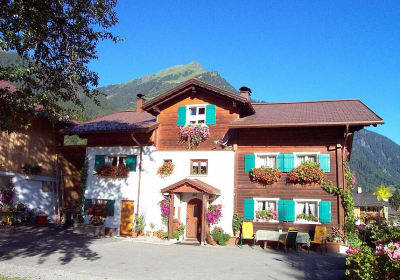 The Saller organic farm, awarded 4 Flowers, in a sunny, and beautiful location in Silbertal at the heart of the hiking and ski area of Montafon, offers the comfortable and cosy Montafon holiday home for 2 to 8 persons. In many respects a farm holiday means more association with the region and people. You will be a part of the everyday life at the farm.Pet the animals, watch the farmers go about their work and get acquainted with the origins of the products obtained from the farm and the surrounding area. 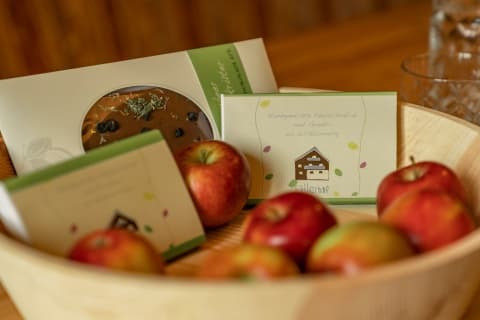 We are partners of the "Bewusstmontafon" and "LandHand". 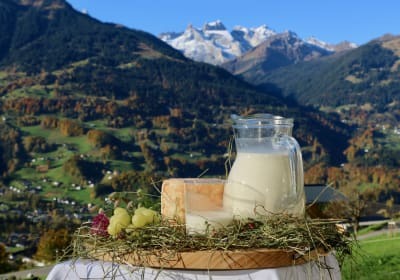 Our farm in one of the most beautiful pockets of the holiday region of Montafon showcases the local cultural landscape, and opens out myriad possibilities for spending an enjoyable and relaxing holiday. Enjoy the peace at the Sallerhof, really experience winter sports, enter the Silvretta Montafon ski region, Vorarlberg's largest ski area! 240 km of pistes await you! 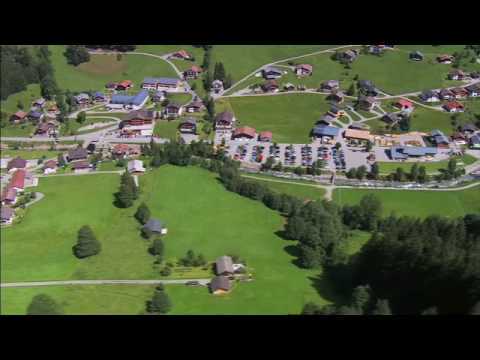 Off to the sport-filled Montafon, the Sallerhof, will look forward to seeing you!! 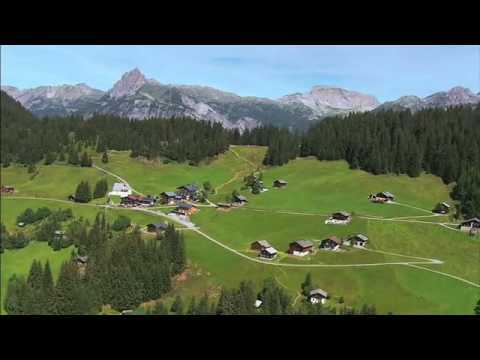 We are partners of Bewusstmontafon, LandHand and Aktivpark in Montafon. 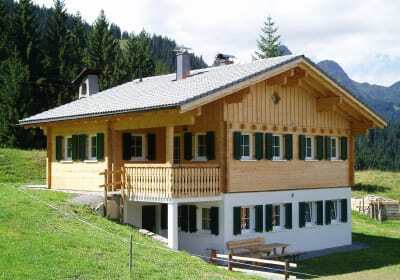 Montafon Holiday apartment features 4 bedrooms (2 with balcony and a third bed provided upon request), 2 WC/shower, large open-plan kitchen, vestibule, terrace and it is located on one floor. 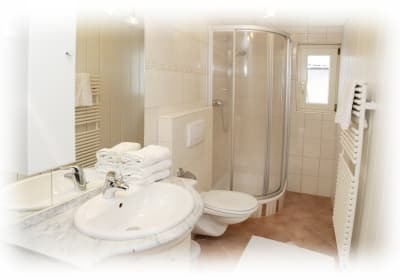 Bed linen, hand and bath towels are provided. Accessories for small children! 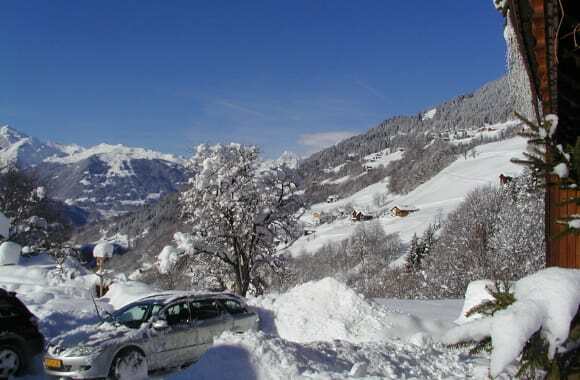 Montafon holiday apartment features dishwasher, coffee percolator, satellite TV (terrestrial).The apartment is comfortable and cosy. New addition is a hay cushion!